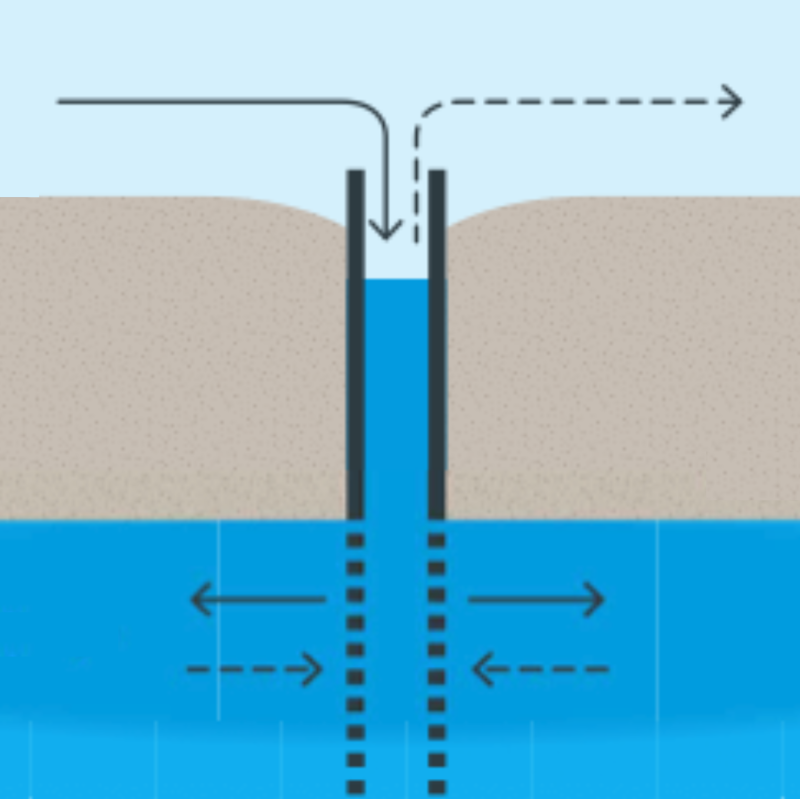 What is managed aquifer recharge, what it is not, why do it, what does it cost? • diverse case studies including practices used and not yet used in Australia. This series consists of a free webinar and 3 short courses over 3 weeks. Join us for the full series (all 3 courses) $495 or 1 course $195. Register for all 3 courses here.